Heartsong will be joining us again this year for worship. HeartSong Ministries from Cedarville University exists to communicate the livable reality of the gospel as seen through genuine worship. 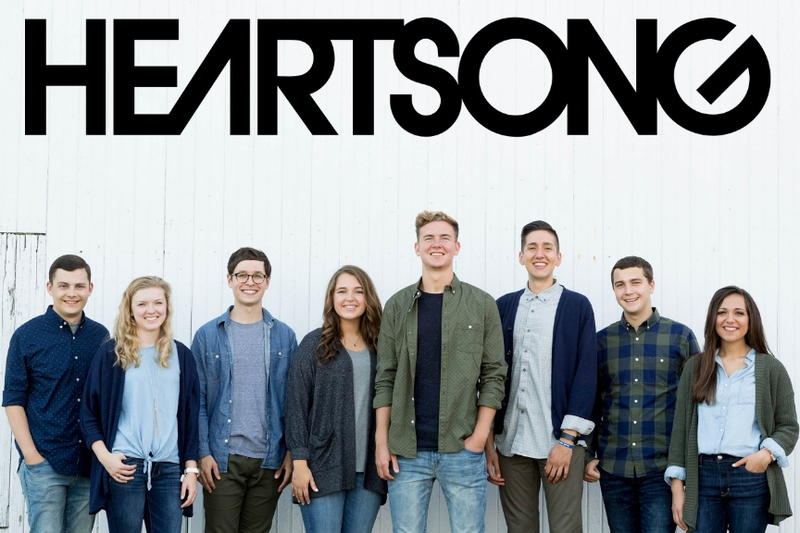 HeartSong teams intentionally balance music, Scripture, and life stories to engage audiences in a way that is distinctively Cedarville. Dr. White will be our speaker this year! 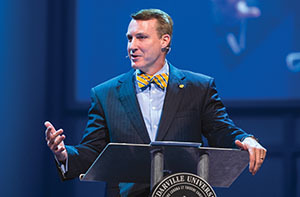 Thomas White, president of Cedarville University. White has more than a decade of administrative, teaching, and research experience and combines strong leadership with a pastoral heart for ministry while standing for biblical truth. 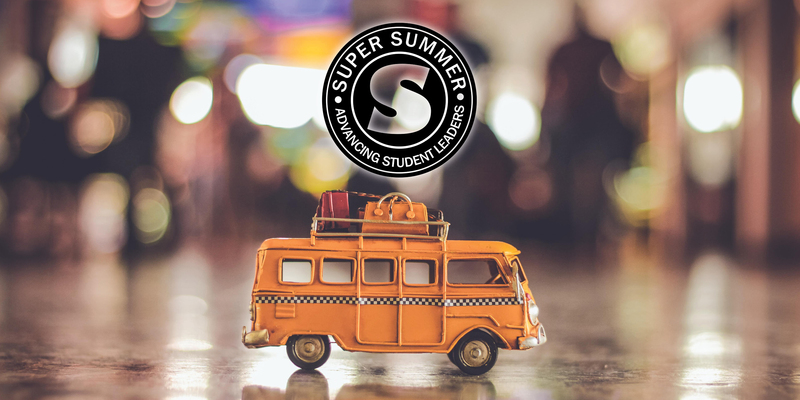 Plan your trip to Super Summer today! Super Summer is an intense week of Bible learning and leadership development for a select group of potential leaders. This event is designed for any sized church whether you have 1-100 youth. Please note: For all non-SBC churches there will be an additional $60.00 fee per student.